Aaron Cockman speaking on Sunday Night. 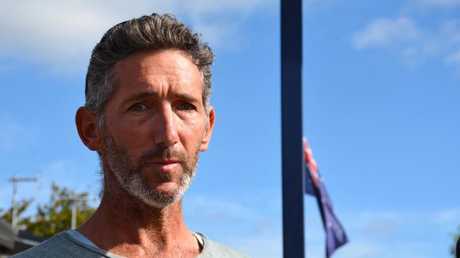 He is the father of the children murdered in Margaret River. 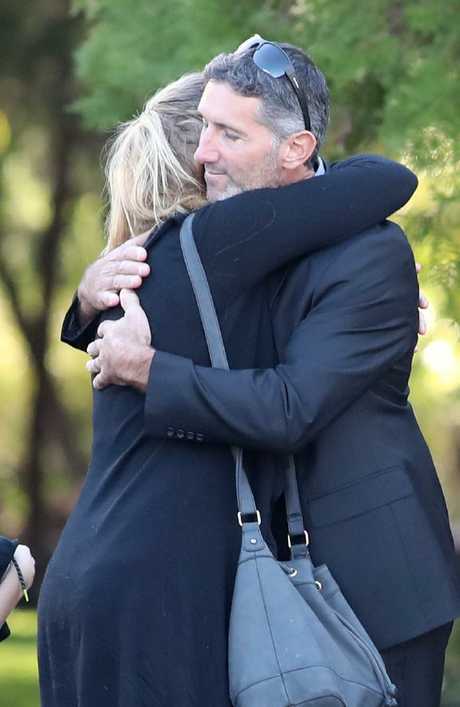 THE grieving father who lost everything in the massacre at Margaret River believes his four children - Kaydn, Rylan, Ayre and Taye - would still be alive if orders from the family court had been followed and enforced. 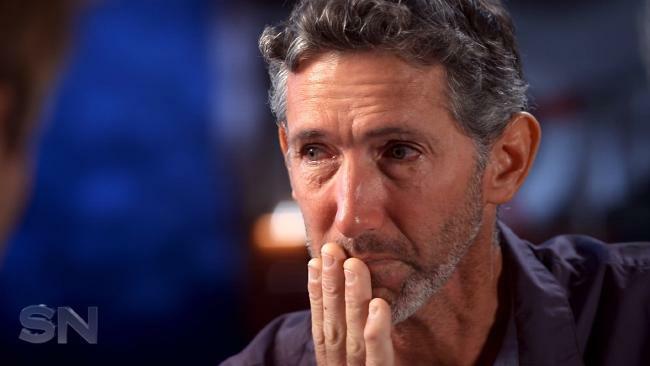 In an exclusive interview with Channel 7's Sunday Night program to air tonight, an emotional Aaron Cockman claims specific orders over living arrangements were ignored with terrible consequences. On the 11th of May at 4am, Mr Cockman's former father-in-law Peter Miles walked from the main farmhouse to the converted shed where his daughter, Katrina Miles, and four grandchildren were sleeping. But what caused this psychotic snap and how did a grandfather manage to commit this unspeakable act? 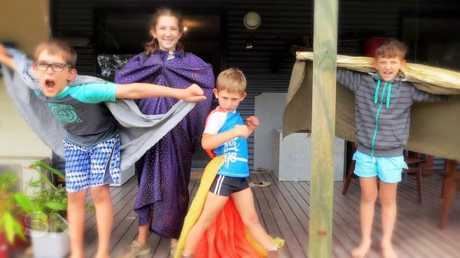 Kadyn, Rylan, Ayre and Taye. "Myself and the kids and Kat, and even Peter and Cynda suffered so much through the court system. "And for Peter to actually take on a farm with all my kids on it and be the father figure, it's a lot of pressure on someone that is not mentally capable and shouldn't be in that situation". The custody battle - like most custody battles - was traumatic, but there's no doubt Peter and Cynda Miles were heavily involved. Mr Cockman also says they told him on several occasions that he would "never see his kids again." 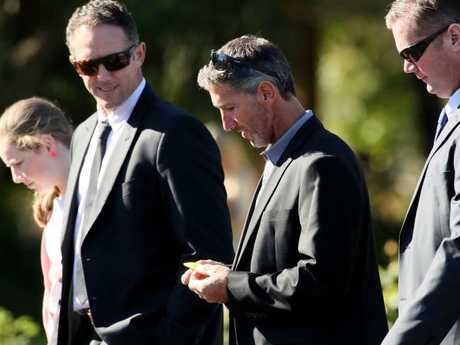 Years earlier, his son Shaun had tragically shot and killed himself in his early 20's and Mr Cockman believes Peter couldn't take the prospect of another loss. On this, Mr Cockman has a disturbing insight, recalling how Peter Miles described "switching off" while killing sheep. "I was out at the high school farm many times with him, killing sheep, and it's like, Peter, he just shut (his) mind off, and I know that's what he has done, he has shut his mind off, no feeling. "Just like killing a sheep."